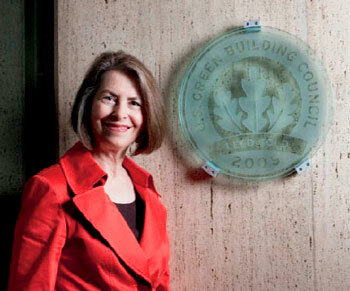 Christine Ervin was the first president and CEO of the U.S. Green Building Council—home of LEED and Greenbuild. Under the Clinton administration, she was the Assistant Secretary of Energy overseeing $1 billion in annual investments for clean energy. 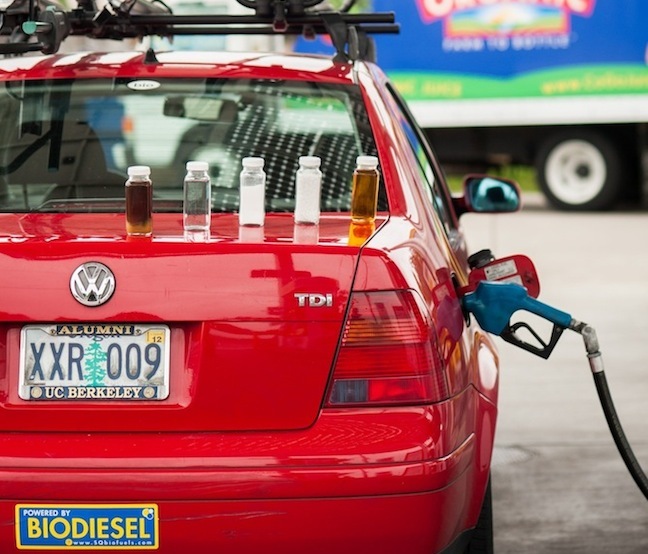 Back home in Oregon, Ervin was the director of the Oregon Department of Energy, pushing for sustainable energy reform long before most people recognized the problems with the traditional models. Today she runs her own consulting firm, e/co. 1859: What was your role in developing the now-widely adopted LEED building standard? CE: Rather than content per se, I focused on strategies for making LEED and the U.S. Green Building Council strong and trusted brands as quickly as possible. 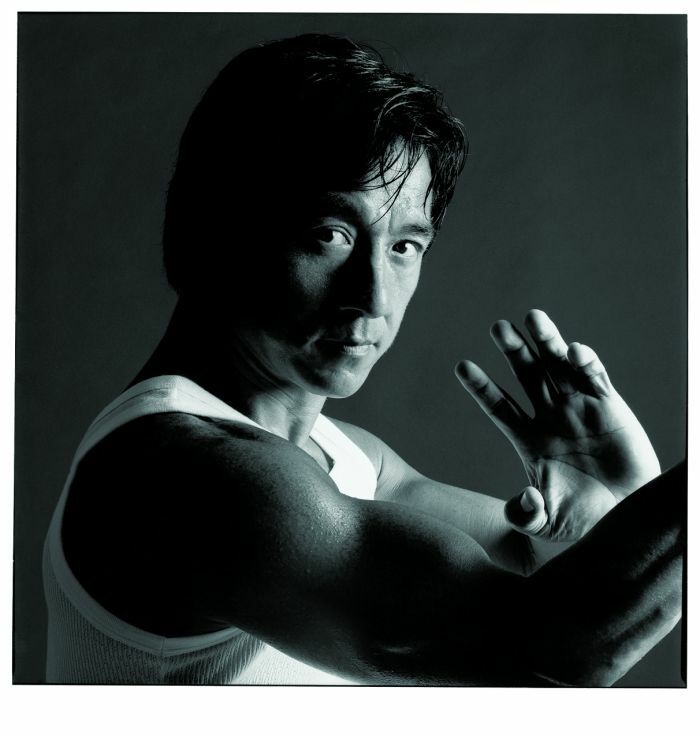 My passion came from seeing how proliferating programs and eco-labels fragment market momentum. LEED had to become the standard, and it had to be transparent and accessible. 1859: What national and local policies are the most transformational? CE: For sheer impact, nothing comes close to appliance codes and building standards—particularly when updated regularly to capture practices tested through voluntary programs like Energy Star and LEED. For renewable energy, it’s the thirty-plus state portfolio standards coupled with multi-year federal tax credits that are giving investors what they need. Finally, the recent bulking up of clean energy research and development is a welcome policy for assuring a pipeline of new technologies. But the flywheels will really spin when we get our markets—prices, information and regulatory frameworks—to reflect the true value of resources. Our economy has been choreographed to the tune of artificially cheap fossil fuel and water. The sooner we bite the bullet and align our market and policy levers with sustainability, the faster we’ll innovate and in ways that are most cost-effective. 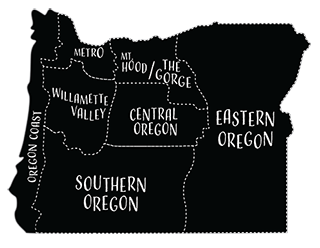 1859: What can Oregon do better? CE: Fiscal stability and a 21st century workforce are essential for sustaining good jobs. Spending and cutting consume an enormous amount of time, money and political capital. This requires dogged determination from private and public leaders. 1859: What are the best green ideas you’ve seen? CE: The Carbon Disclosure Project; micro-financing; the Millennium Assessment (for giving muscle to ecosystem services); Energy Star, LEED, the Living Buildings Challenge and EPEAT; decoupling utility profits from sales; Berkeley’s PV financing initiative; Energy Savings Performance Contracts; charts that have launched a thousand conversations (Socolow’s technology wedges, McKinsey’s cost-curves and Architecture 2030); www.asknature.org ; and Google Oceans for taking us to the last frontier. 1859: Crystal ball: What will Earth/Oregon look like in 25 years? CE: I’m an optimist by nature, but a pragmatist by design. It’s quite likely that things will get worse before they get better as current trends continue to play out. But thriving, resilient models of sustainability will be commonplace too. Many cities will feature “20-minute” neighborhoods that offer mobility, convenience and distributed/smart power systems. IT will thoroughly join energy technology and permeate our lives. China will lead in clean technology production and use with India and South Korea also engaged. As consumers, we will place greater value on quality and simplicity than quantity—but consumption remains a challenge. Outdoor fireplaces and leaf blowers will be showcased in the Smithsonian.